Last night, I was planning on making curry chickpea patty-things, but the Pilot could tell I was exhausted from work and suggested we try the new Mediterranean place that opened a couple of months ago. Even time we drive by, we say “OH! We need to try it!” but still haven’t. Last night was the night, and we’ll definitely be going back. It didn’t take much deliberation to decide on my order: the vegetarian plate. We also shared a piece of baklava, which I’ve had a hankering for ever since the girls at work were talking about Greek festival. It was perfection. 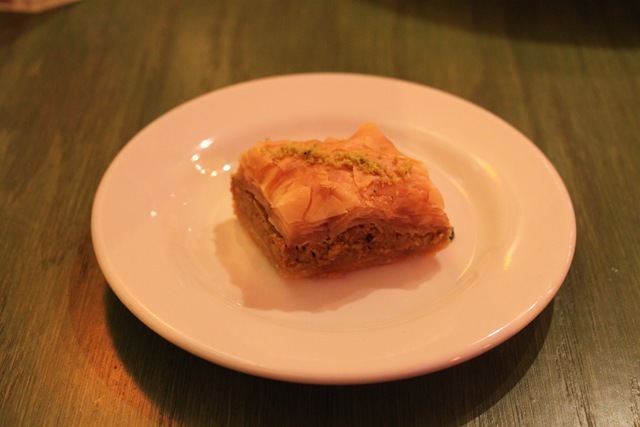 Sometimes baklava is super gooey and a little too sweet, but this one wasn’t in the least. Lots on the agenda today! This Jell-o is made from people! That restaurant sounds mega delish! Ugh, moving (even though you’re going to a super fab new house) is such a pain. Coordinating all the transfers of utilities and stuff is always a hassle. I hope everything goes smoothly for you guys! 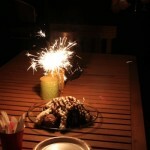 Those Falafals look amazing!!!!!!!!!!…. and you just made my crave Baklava! Middle Eastern food is the bestttt! I count my lucky stars that I grew up with this food on a daily basis 🙂 Yum! 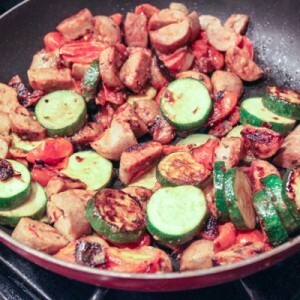 your plate is filled with my Fav Mediterranean meal items! Wow, that food looks good! I’ve never tried falafel, but I hear good things. Good luck with the packing. I think that is the worst part. Oh…and the blood work 🙁 Trust me, after having this baby, you won’t mind a little blood work anymore! Yum! 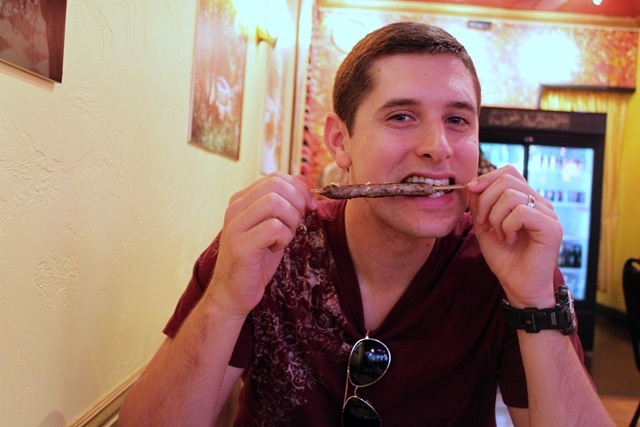 I used to not care for Greek food until I went to Greece this spring, and now I’m craving it all the time! I would like everything on your plate! Looks delicious! 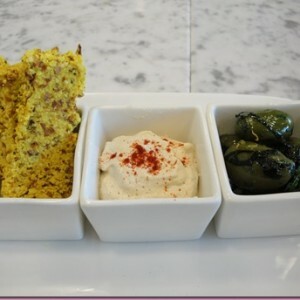 You definitely can’t go wrong with falafel and hummus. Looks amazing! 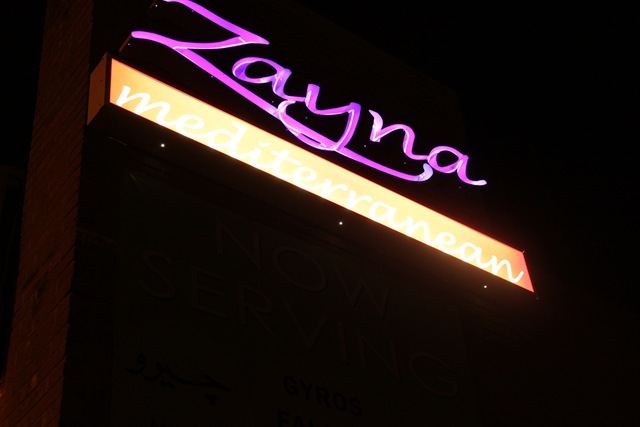 Yum now you’ve got me craving some Mediterranean or Middle Eastern food! I could probably eat my bodyweight in hummus and tabbouleh! 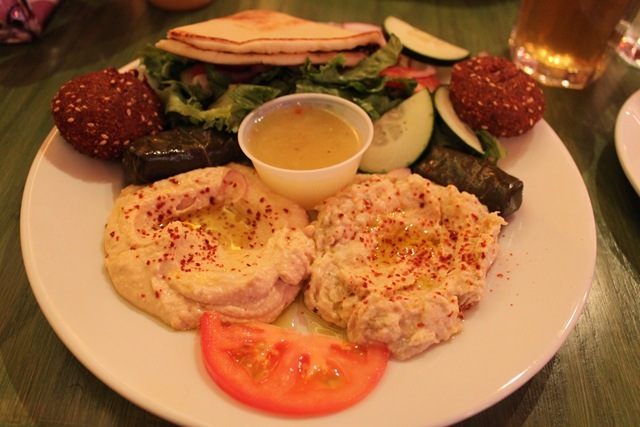 That hummus looks amazing on your plate. I hear ya on baklava, it’s totally hit or miss. I hate when it’s drenched in honey and gets mushy. YAY for the new house ! Moving stinks but you will be in a beautiful house and get to decorate it ! The nursery will be so fun to do!! Wow, now I think we will be having Greek food this weekend! We used to pass a place every day called OPA! And always said we needed to eat there some day! So after a year of passing the place, we stopped in to check it out! We were there every week for about 6 weeks! Then went to monthly, now just stop when we are in the mood! We have been trying some new things too! I’m not a big fan of falafel, but mu husband has been on the lookout trying to find good ones ever since he had them in Israel or Egypt when he was in the Navy! He has been disappointed with most he has had stateside! The ones at our OPA restaurant he said are the best he has had since! Even though not exact, he thinks his mind remembers them as better than they actually were! 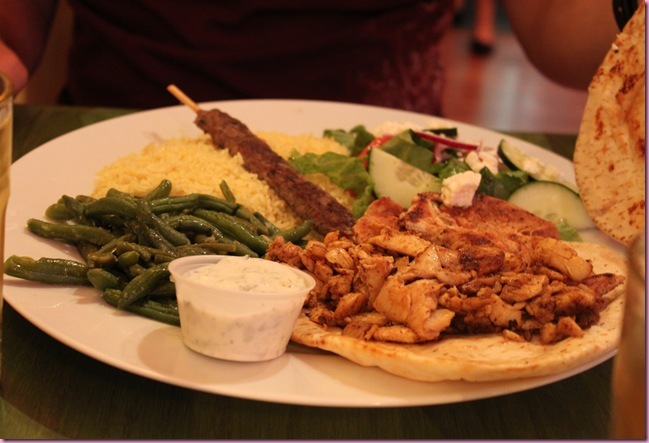 We have shared dinner plated a few times, but our go to are the lamb Gyros! They are amazing! Hope all goes well with getting all of the utilities switched and turned on! We used to need a few weeks notice for some things in FL! And one or two required you to be home when they came! Be careful with the packing! At least it isn’t like packing the POD! You are going to feel like it is Christmas when you get everything from the POD back and unpacked! Good Luck! I’m the same way, hummus + falafel = happy girl! I’m Middle Eastern so my mom cooked that type of food for us growing up, to me it’s total comfort food. I have a random question – have you ever posted about get body composition testing done? I thought you posted about the bod pod before, but when I searched for it on your site, all I could find were posts about your storage pod ha! I’m getting tested on Monday (bod pod + underwater weighing) and if you have a post on either of those methods, I love to read it! Oh, your meal looks delish!! I couldn’t find felafel I liked until I went to Egypt last fall. Being a vegetarian, this is what I was served most meals and I couldn’t get enough of the stuff. Since I’ve been back, I suddenly like every felafel I come across! Who woulda thought?! I did however severely burn out on the baklava while I was there (that was also the dessert severed with EVERY meal) and just the thought almost makes me dry heave 🙂 Sorry for that image! “Mediterranean restaurant, which is one of the keys to my soul. Feed me hummus and falafel, and I will love you forever” – this basically could have come out of my mouth. could you even believe i had never had falafel until last year?? now i pretty much have it once a week. and i have always been IN LOVE with hummus. 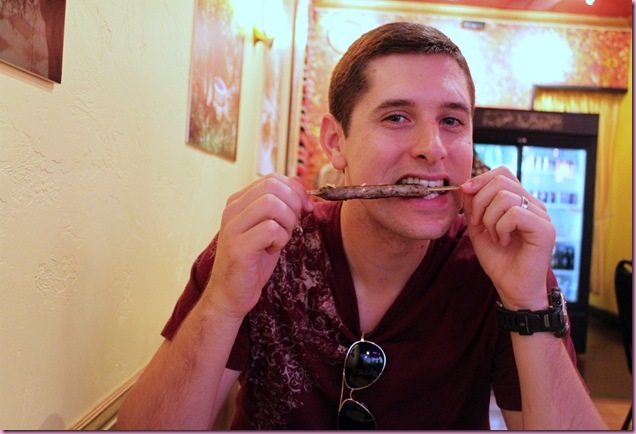 i just can’t get into grape leaves, though. not sure what it is about them. the rest of it looks delishhh. ANYWAY. i think Mediterranean Monday is the way to go! I love love love love Mediterranean food!!! and i totally feel you with the packing!!! 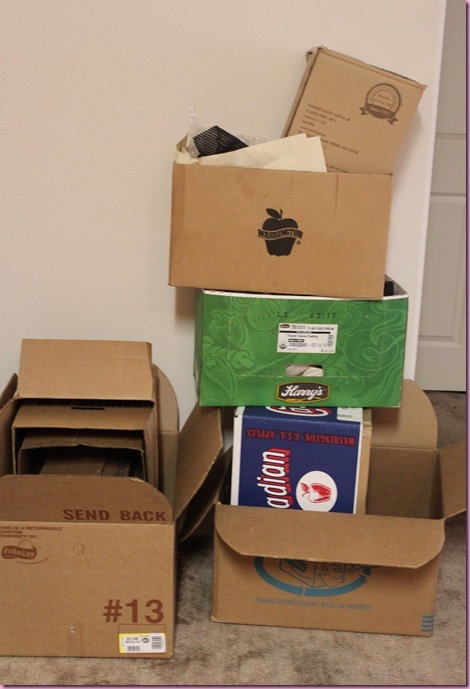 im moving on the 1st, just across town so nothing major, but it still involves everything going into boxes and the afore mentioned boxes taking over everything!! i am so excited to move and get out of the boxes!! Oh my goodnesss, that all looks fabulous! 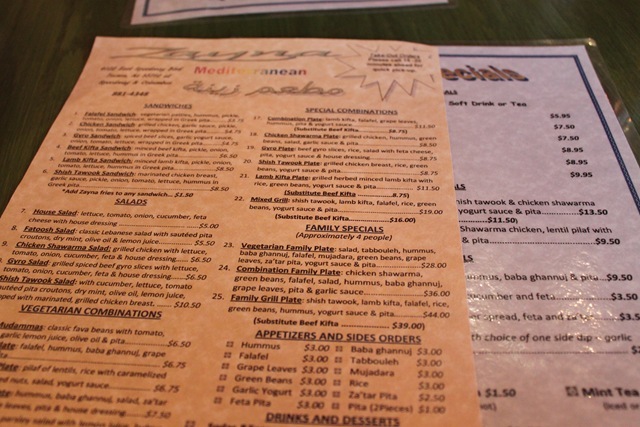 I love Greek/Mediterranean restaurants, esp because of pita bread and hummus. Mmmm. I love love love Mediterranean food! I made babaghanoush the other day using the Pioneer Woman’s recipe, and it was deee-lish-us! 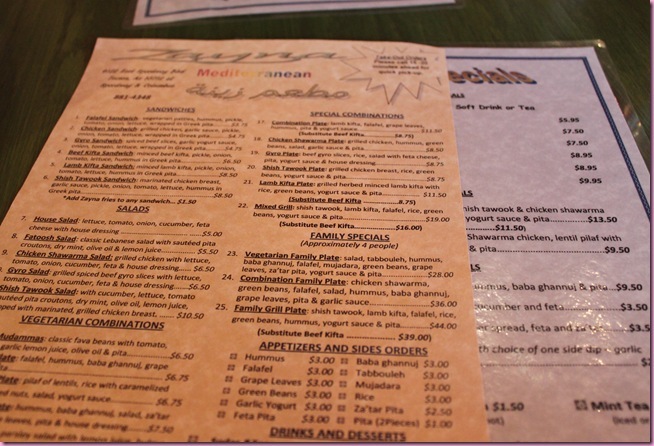 omg that food looks amazing I love mediterranean! I’m craving falafel now! You’re veg. plate looks amazing! Baklava is one of my FAVE desserts – that looks like perfection! Those big blobs of hummus and baba ganoush look awesome. I would lick those off the plate! Mediterranean food is definitely one of my favorite cuisines! 🙂 So fresh and flavorful tasting. Hey Gina, I know this is way off topic, but could you tell me how you make your version of the protein muffin…I searched your blog high and low and couldn’t find a detailed account of your version. Thanks! Oh man I totally would have gone with the gyro plates — I love that stuff! I love Mediterranean food. I could seriously probably live off it and be happy. That picture of the Pilot is so cute – he really does look SO happy. Haha. Yum!! Your veg plate looks amazing!!! Hummus plates never fail. Hope the move is going well, I loathe moving! And as for the weird things we do, we turn everything into a song. We usually sing about the dogs, but a day in our house is like a long musical. A really really bad musical. We *just * moved into our new place last week. Landlord gave us 30 days to be out of our old place, he was selling it. So in addition to an international trip for food photography to Mexico City, I packed my life in boxes and came home and 30 hrs later moved into our new place. 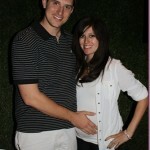 It’s been a whirlwind 2-3 weeks! I hope your packing and moving goes well!! You know this but I have to say, don’t lift ANYTHING!!! Lifting is straining and can set off contractions and you just need to put your feet up and direct traffic and tell everyone else what to do, okay!!!! I’ve already bought one of the tanks in blue. I need more tanks now that I’m doing Zumba regularly! I had Mediterranean Tuesday for my bday. Free baklava for dessert! Haha, you did look pretty wiped in that first photo of your last post, that is for sure. I am glad your man knows when to take his lady out on the town! That hummus looked soo creamy and good. Good luck with the packing! I love Mediterranean food! I just went to a Greek restaurant last week, but this post makes me want to go again. You can never have too much pita + hummus! I love med restaurants too! They always have great selections! And that veg plate is totally what I would have ordered too! Hi, I would like to add that mediterranean food it’s just an expression too wide to define the reality. I’m from Barcelona, we have our own style of mediterranean meals not related at all with greek food, the only common product is olive oil, no pitas, no hummus, no vaklavas.